Susan Boland Butts is the Chief Executive Officer of the Hi-Hope Service Center. Susan came to Hi-Hope in 2008 as the Chief Operating Officer and was named CEO in July 2010. 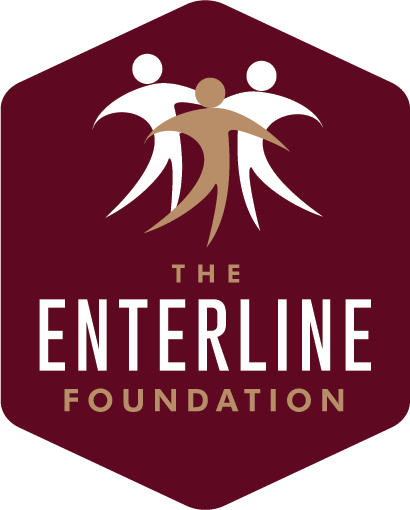 Susan also serves as the Executive Director of the Enterline Foundation, a charitable foundation focused on funding organizations supporting individuals with developmental disabilities across the US and a collaborative partner to Hi-Hope. Susan has over 27 years of experience in the nonprofit sector having worked in leadership positions for two metropolitan Atlanta nonprofits including The Center for Children and Young Adults in Marietta and the Care and Counseling Center of Georgia in Decatur. Prior to those experiences, Susan was employed by the Tucson Centers for Women and Children in Tucson, Arizona. These roles allowed Susan to gain expertise in human services, including work with women and children victims of domestic violence and child abuse, mental health treatment and residential programs. Susan also worked as Senior Consultant for Wellsys Corporation, an Atlanta based consulting firm specializing in advanced data management, program evaluation and strategic planning. In this role, Susan was responsible for developing and facilitating strategic planning processes and supporting program evaluation projects for nonprofits, government agencies and charitable foundations. Susan serves on the boards of the Service Providers Association for Developmental Disabilities and the Gwinnett Coalition for Health and Human Services. She is a 2012 graduate of Leadership Gwinnett and a 2011 graduate of the Strategic Perspectives in Nonprofit Management program of Harvard Business School. Susan is also a graduate of Samford University and the Candler School of Theology at Emory University. She is a native of Atlanta, Georgia and currently resides with her husband and son in Johns Creek.